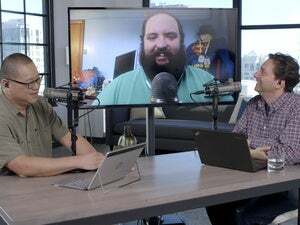 PCWorld Show Episode 6: Flagship phones, HoloLens pricing and 8TB hard drives?! 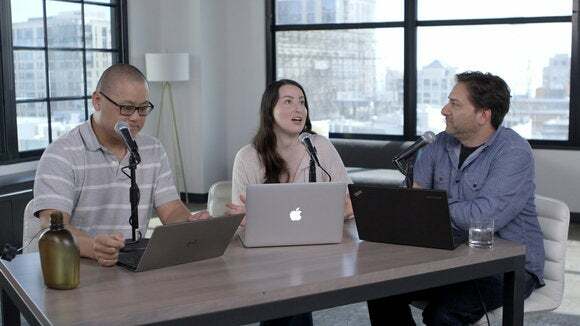 Jon, Gordon and Flo discuss the hottest tech topics of the week. 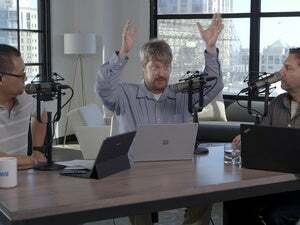 This week Jon Phillips, Florence Ion, and Gordon Mah Ung talk about LG and Samsung’s new flagship phones, and dish on Microsoft HoloLens pricing. And, oh yeah, Western Digital just started selling 8TB USB hard drives—but does anyone use or need a hard drive anymore?